Lewis is offering the course Strategies for Lifelong Learning online to new students in our adult accelerated programs. 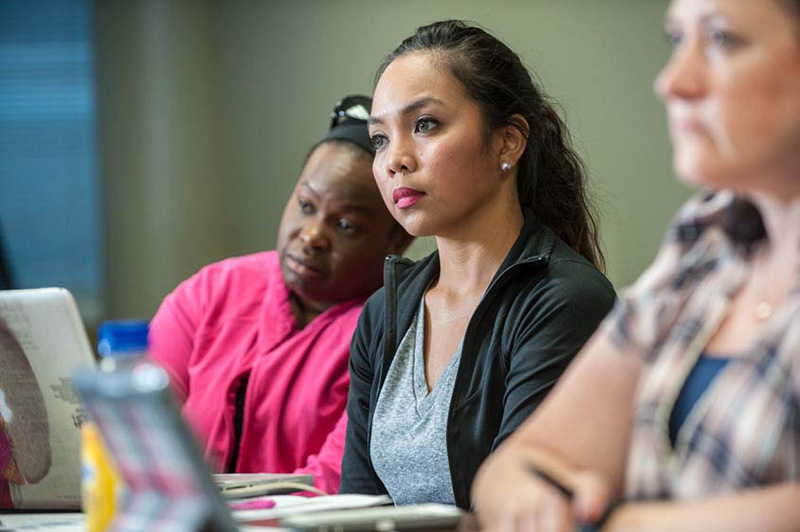 Many of Lewis' Adult undergraduate degree programs offer flexible and accelerated course options in day, evening, online and blended formats – whatever works to help you balance work, family and education. You will learn from other adults just like you, gain from their diversity of experience, and expand your professional network.